Removal of Grinds (unless otherwise stated). Please call to get on our list now. 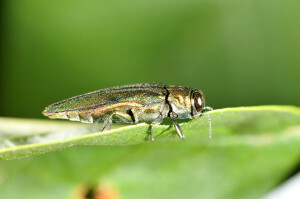 The Emerald Ash Borer has been sweeping the state causing Ash trees all over to slowly wither and die. This infestation is very contagious to other Ash trees. If you think you might have an infestation call our team to see what your options are.